There are very many crops are available in India which need bees to pollinate. 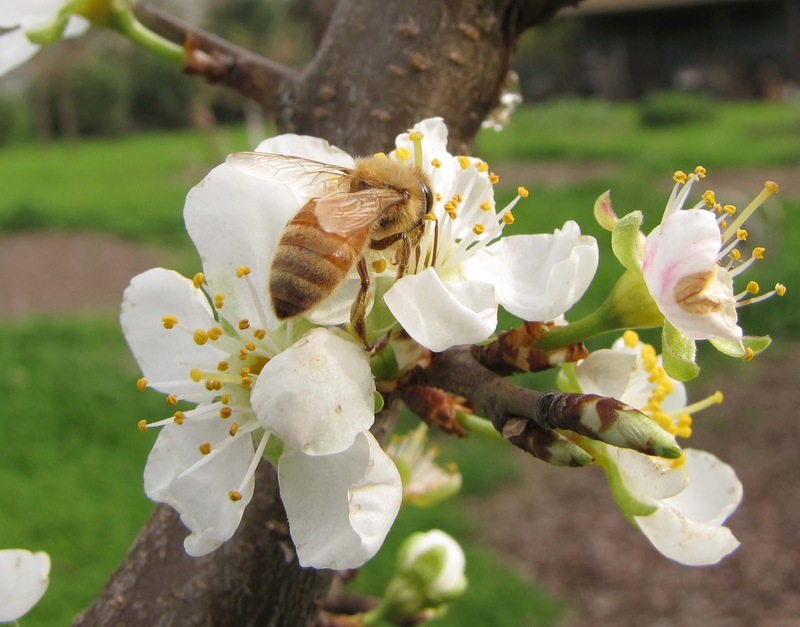 Without pollination the farmers have getting less profit. We have enough quantity of Honey Bees are available for pollination on rent. In the season of Apple fruits at the time of flowering farmers need more bees. If anyone is searching for the Honey Bees for pollination can contact us. We help all the farmers and beekeepers. Both can contact with all information. Once you register with us we inform you at the time as your requirements. Contact us for your registration.